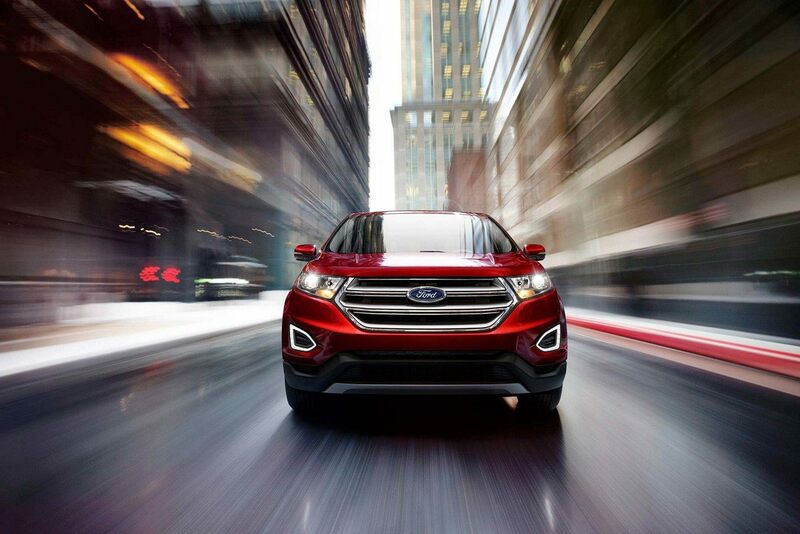 The 2019 Ford Edge has many exceptional performance features and systems for you to enjoy, the first of which being its two great engines, which offer more than enough attitude under the hood! These include a turbocharged twin-scroll 2.0-liter EcoBoost®, and a 2.7-liter EcoBoost®. These engines were designed, from the ground up, to provide power and fuel efficiency that the modern driver demands! These excellent engines offer up to 335 horsepower and 380 lb-ft of torque in total, mostly on the 2.7-liter EcoBoost® engine, which is featured on the ST trim. This is the most powerful V6 engine in its class! 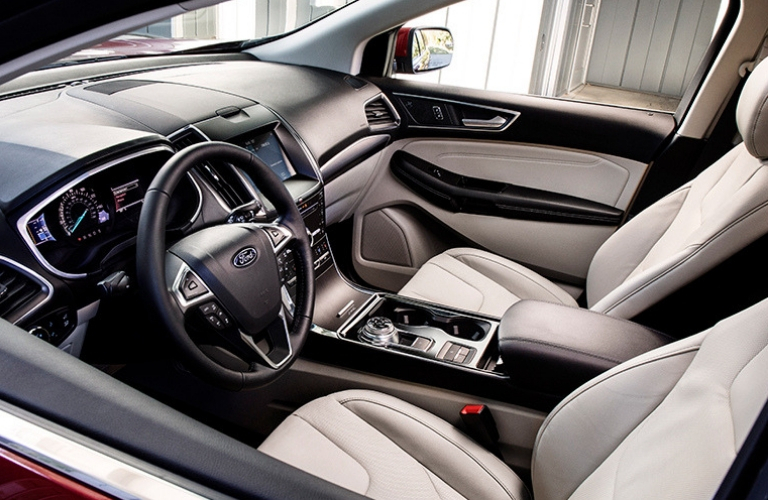 In terms of amazing performance features, the new 2019 Ford Edge has many exceptional systems to offer you! This includes an eight-speed Automatic Transmission system, which also features an Active Warm Up. This uses race-inspired technology to deliver the best possible experience behind the wheel! 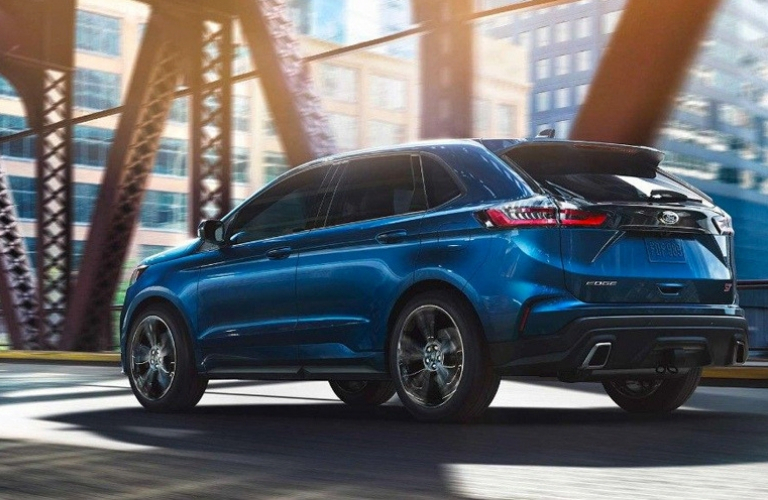 Additionally, the 2019 Ford Edge also features an advanced Auto Start-Stop Technology, which is a standard on the SE 2.0-liter EcoBoost® FWD model. This reduces fuel consumption and vehicle emissions during your city or your highway driving. This turns off the engine automatically when the vehicle comes to the stop, then starts it again seamlessly. 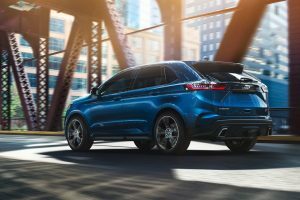 So, if you’re looking for a performance vehicle that takes your driving experience above and beyond, look no further than the 2019 Ford Edge! Contact us at Fairley & Stevens Ford today to learn more about this great model! This entry was posted on Friday, January 11th, 2019 at 9:08 pm	and is filed under Ford Edge. You can follow any responses to this entry through the RSS 2.0 feed. You can leave a response, or trackback from your own site.